Located on the east side of Manhattan, Paddy Reilly's Music Bar features live music seven nights a week, in a traditional pub setting that feels straight out of Ireland. Since 1986, Paddy’s fosters a home for acclaimed and aspiring musicians throughout New York City, nationally, and across the globe. We offer an assortment of affordable spirits and hops that compliment a relaxed and enjoyable night of music and craic. Céad míle fáilte! In some New York neighbourhoods every other bar seems to be either Irish-themed or Irish-owned. In a city that remains the spiritual home of the Great Irish Bar, the challenge becomes how to sort the genuine from the fake. The steady purveyor of Paddy Reilly's Music Bar, never a day passes when Steve's not greeting guests, pouring a pint, or seeing to the night’s music. A renowned Gaelic footballer, an accomplished runner, and avid fan of "all things musical". 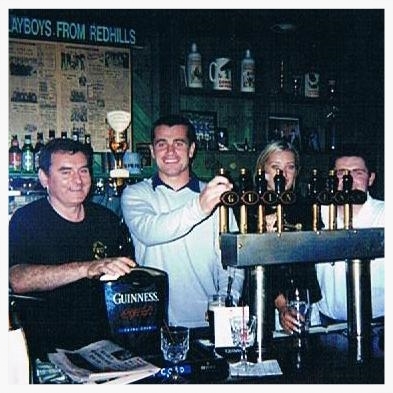 Steve hails from County Cavan and worked tirelessly to "authenticate" the Irish pub experience from importing flooring direct from Ireland, to installing authentic lanterns and a host of other furnishings to give the bar that 'Isle of Eire' feel. 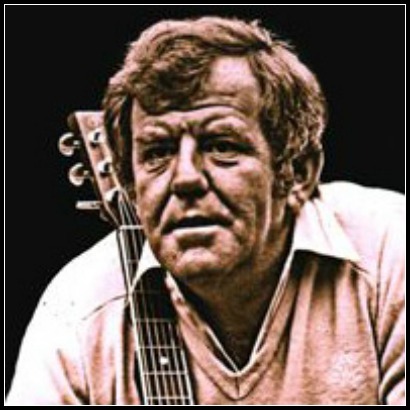 Ireland's foremost balladeer, Paddy Reilly hails from Rathcoole County, Dublin. 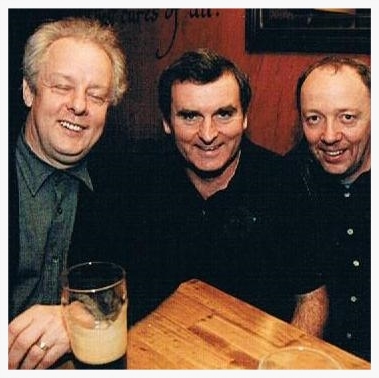 Paddy joined The Dubliners in 1996, collaborating for nine years until moving to the States. Paddy Reilly has enjoyed an extensive career on the folk and cabaret circuit and is hailed the world over. 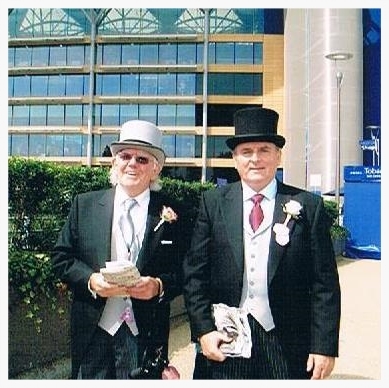 Along with Steve, Paddy opened the bar in 1986 and still accompanies Steve to Royal Ascot every year!